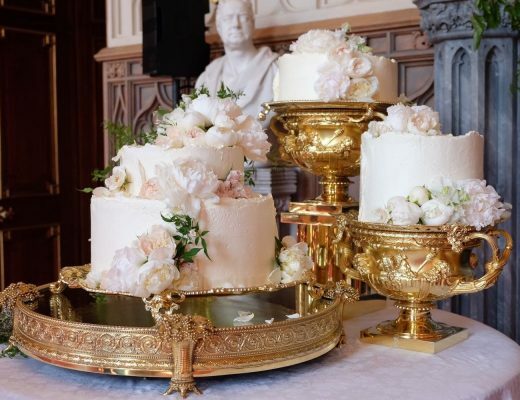 We all strive to bake perfect cakes that don’t dry out and that aren’t burnt or undercooked. 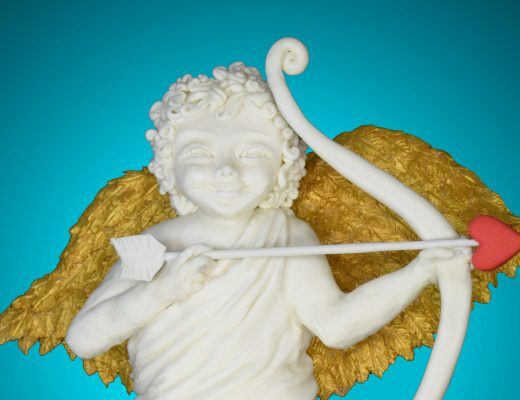 Cake Decorators prefer to decorate flat- topped cakes and usually level the top (crown) which can waste a stupid amount of cake. 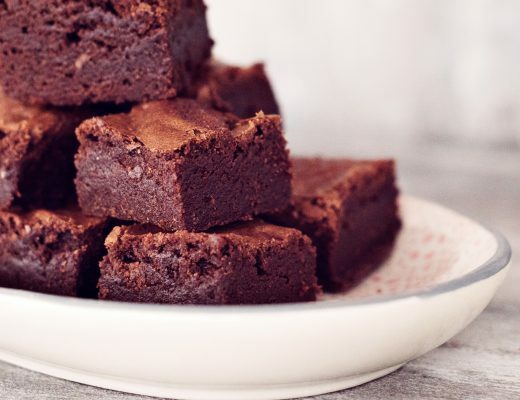 To be fair…that’s usually the bit we get to eat, but assuming that in theory you would rather stick to your diet, these baking tips and hacks can transform your results and prevent that domed peak that ends up in our belly! This is a no brainer for me! The steps are easy and in my opinion also essential, because when you have spent all of that time and effort preparing your ingredients and making your batter, you don’t want to go off half cocked and muck it up in the oven. 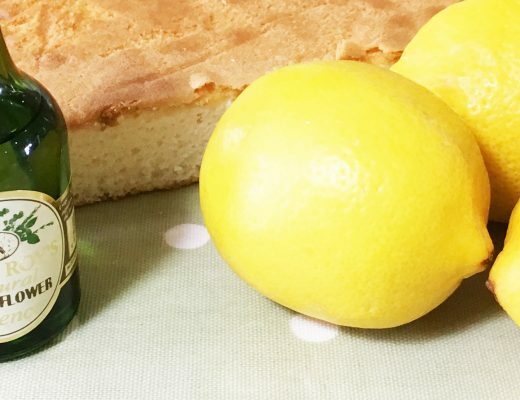 So here are my simple but fail-safe ways to get the best bake out of your cakes. Turn down the oven temperature and be patient! See the cupcake on the right-hand side? The outside has baked and crusted before the inside has, and as the inside batter has ‘caught up’ it has punched through the surface and caused the cracks that you can see. It has also resulted in a more domed profile. A lower temperature avoids that situation. The left-hand cupcake was baked from the same batch of batter but I lowered the temperature from 175C to 150C. 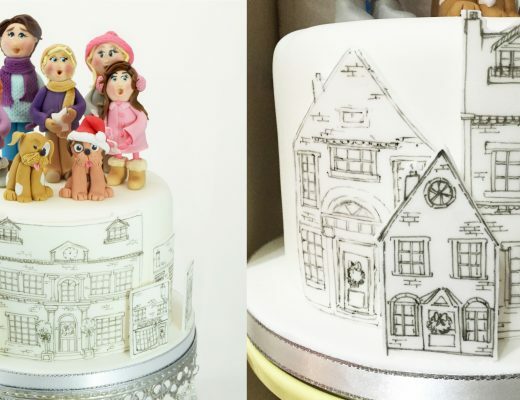 The cake has baked more uniformly and the result looks better and is easier to decorate. I tend to bake simple cupcakes for around 20-22 mins at 150C to get a lovely even rise and flat shape. I know….I just told you that I bake cupcakes at 150C. But ovens do differ, so having the confidence to alter recipes to suit your own equipment can be a game changer. This is especially true for delicate bakes such as Macarons. Take a little time to think about how the heat enters your oven. Does it come from the top? The bottom? Both? And how does it circulate? Is it fan assisted? 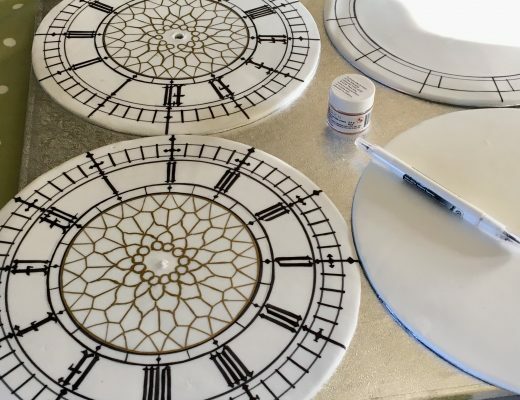 My oven heats items placed around the edge of trays quicker than those in the centre. Just something I have to remember and take account of. 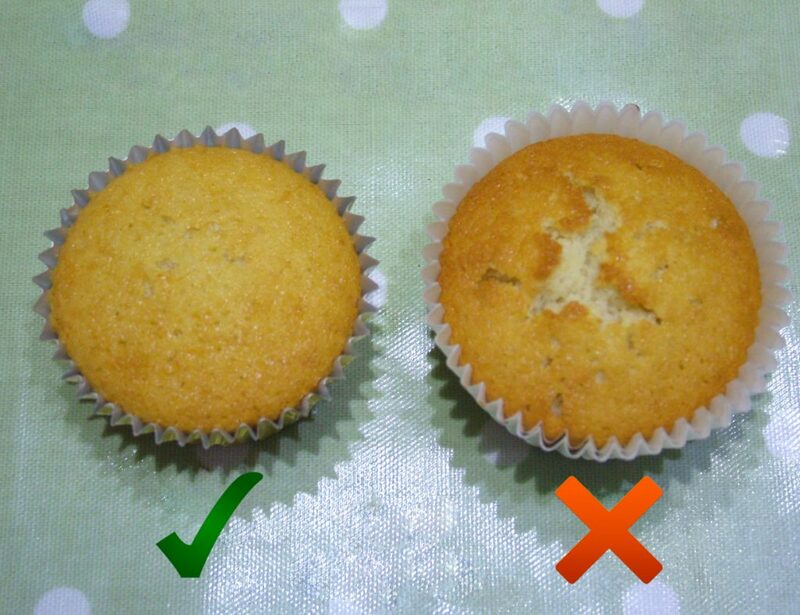 Overloading your oven and using multiple shelves for baking will usually make it much harder for you to bake perfectly. Placing a bowl of water at the base of the oven keeps your cake nice and moist whilst it’s baking and prevents it from drying out. I always use a little heat proof Pyrex bowl. Under-baking can be a real problem, especially with deep bakes. The outside can burn whilst the centre remains uncooked. An upside down metal flower-nail (don’t use the plastic ones!) 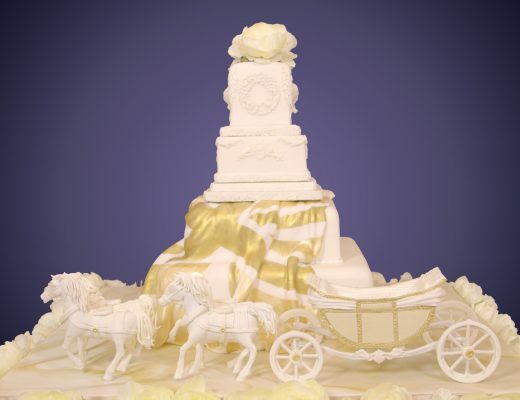 conducts heat towards the centre of the cake to yet again help with an even bake and an even rise. 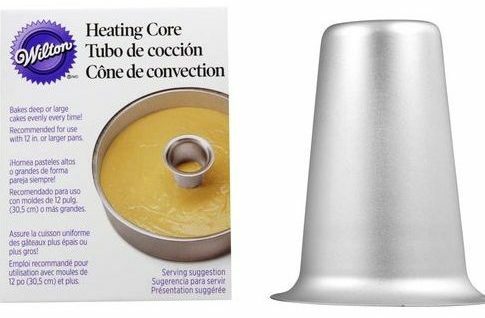 You can also use a specially designed heating core (links are at the end of this post). Metal Flower nails can serve as make-shift heat conductors. Image 1 below shows how you can place a metal flower-nail before spooning in your batter. Just remove your nail or core when you turn your baked cake out. 1. Flower nail to conduct heat. You can also use a heating core. 2. 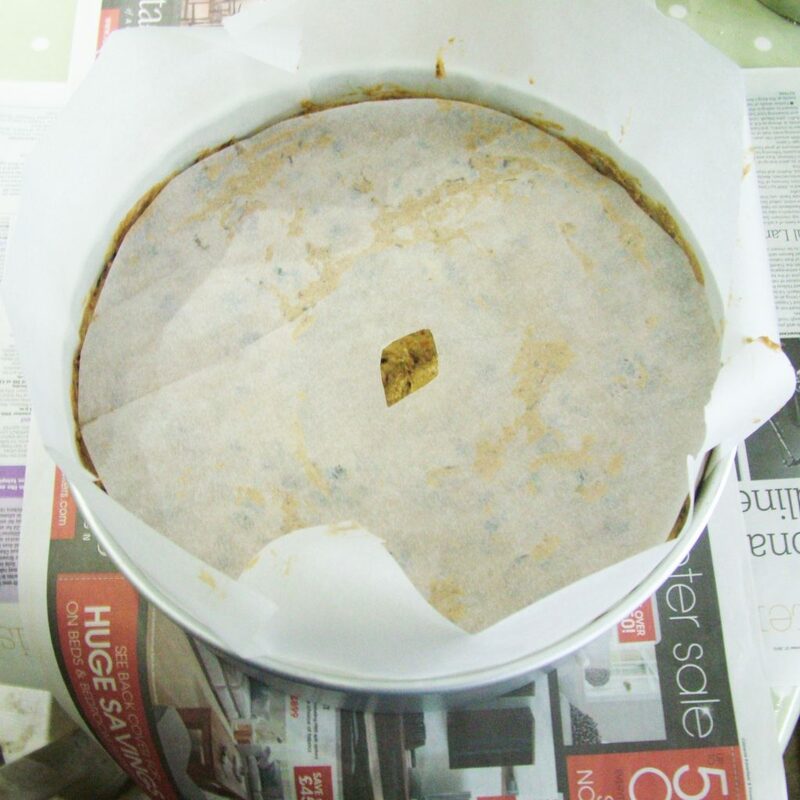 Allow baking paper to protrude a couple of inches above the cake tin. 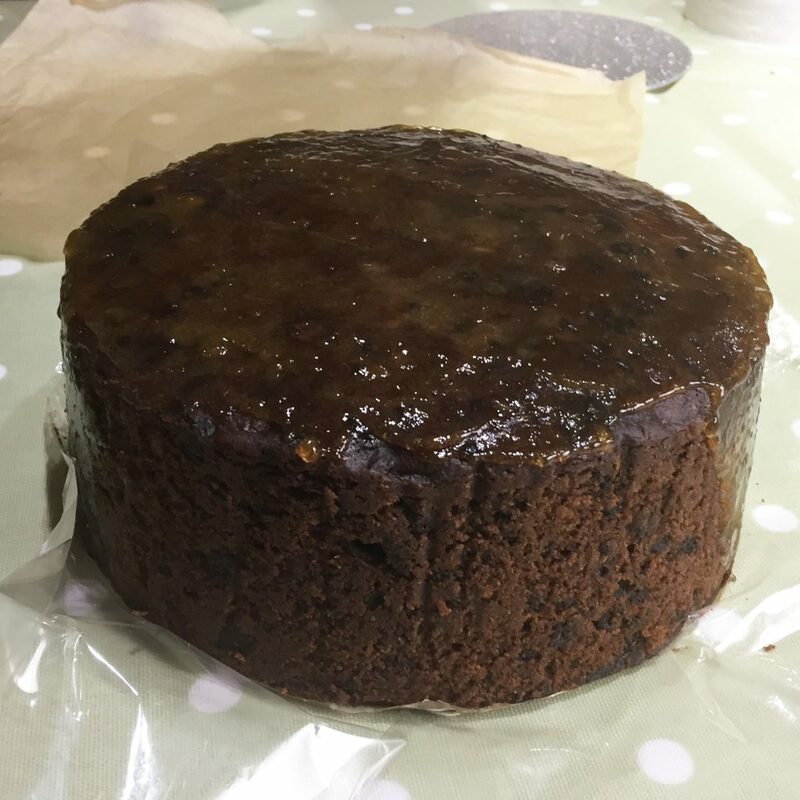 Fruitcake is a great example of a batter that benefits from insulation. It usually requires a long bake time and insulation prevents burnt edges and promotes an even rise. First grease and line your tin with baking parchment. 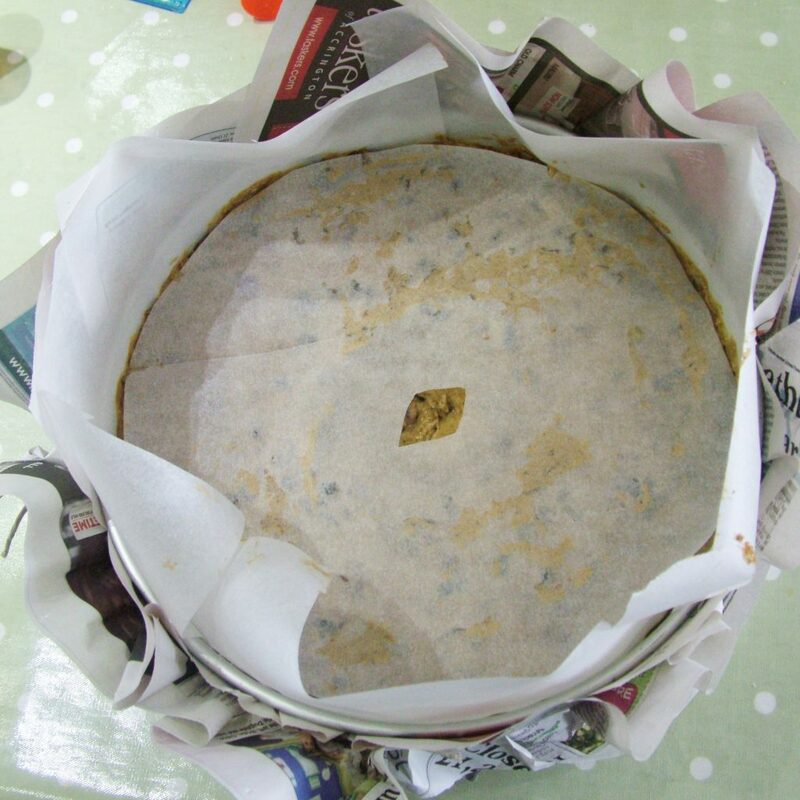 For deep cakes allow the parchment to sit a couple of inches above the tin. A parchment lid as in image 3 protects the top from burning. Just leave an air hole in the middle to prevent billowing. For very deep cakes a tin foil lid affords even more protection from burning. 4. Insulate the outside of the pan. Newspaper can be secured with string or tape. 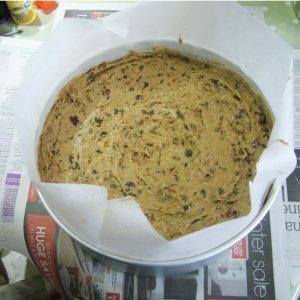 Most seasoned fruitcake bakers know to wrap the outside of the tin and it is good practice for most deep cakes. 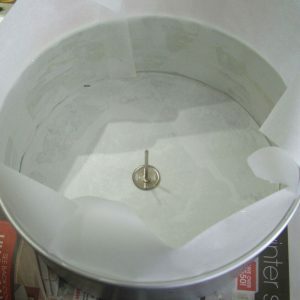 Newspaper or brown paper works well (image 4) and you can secure with string or tape. This is also worth doing with other deep cakes and bakes. 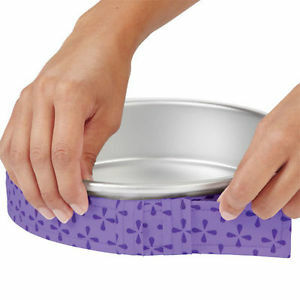 Again, allow the paper to sit above the top of the cake tin. Instead of paper you can use purpose-made bake-even strips like those below. You can buy Bake-Even strips if you don’t want to make a home-made version. 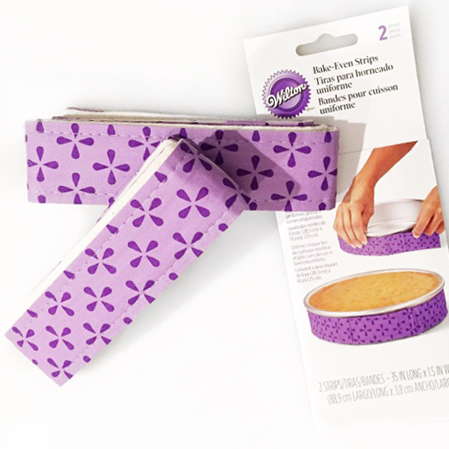 Easy-to-wrap Bake Even strips help cakes rise evenly and prevent the edges from burning. Or if you’re feeling crafty you can also fashion your own bake-even strips to surround your tin by using strips of old towel. I double them over and dampen them with water before securing them around the cake tin with a safety pin. Try to note down times and temperatures that work for you and once they succeed, stop messing about with your oven door. Did you know that you can lose 1/3 of the eat in your oven just by opening the door? Invest in an oven thermometer and pay attention to actual temperatures. A thermometer will help you to assess whether your oven gauge is accurate and also prove just how much heat can be lost when the door is opened. They are usually cheap but really worth having. 10. If in doubt – test! 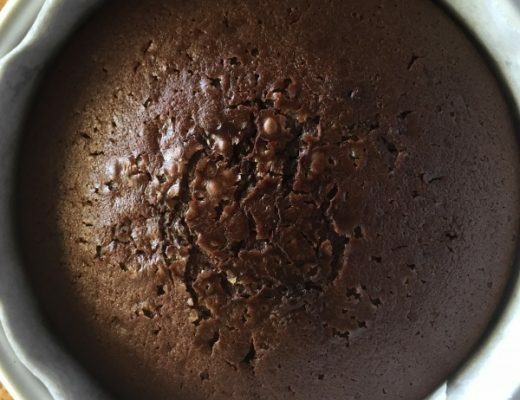 You can usually tell that your cake is baked as the sides start to come away from the tin. Use a probe to double check. If it comes out dry then you have a properly baked cake. 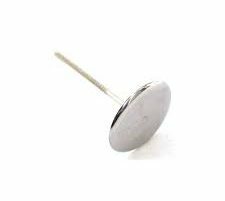 Just ensure that your probe is scrupulously clean or this will be the first place that bacteria forms when your cake goes past it’s use-by date. So they are my 10 Commandments. If you have your own tried and tested hacks then feel free to comment below.